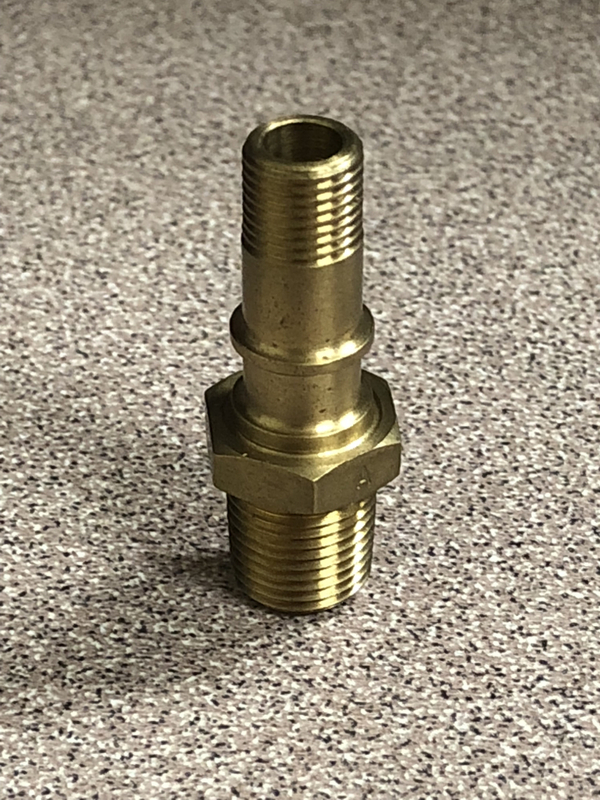 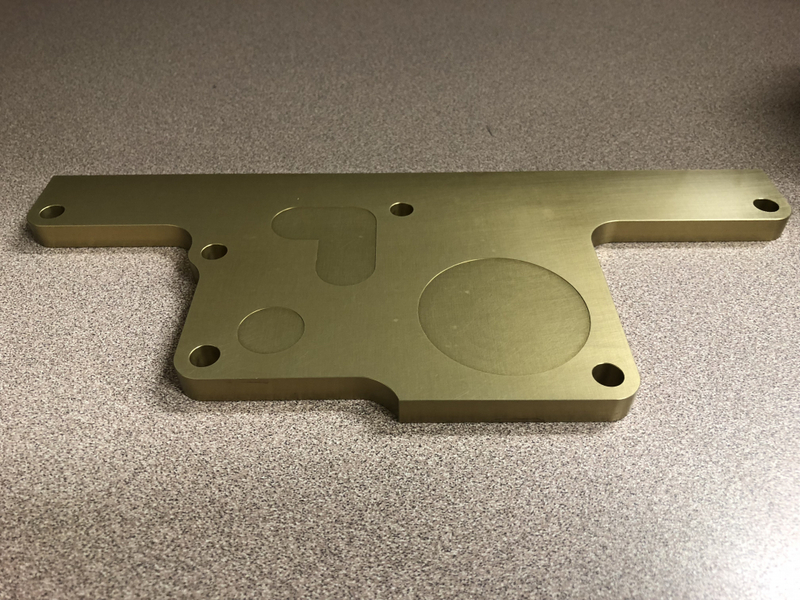 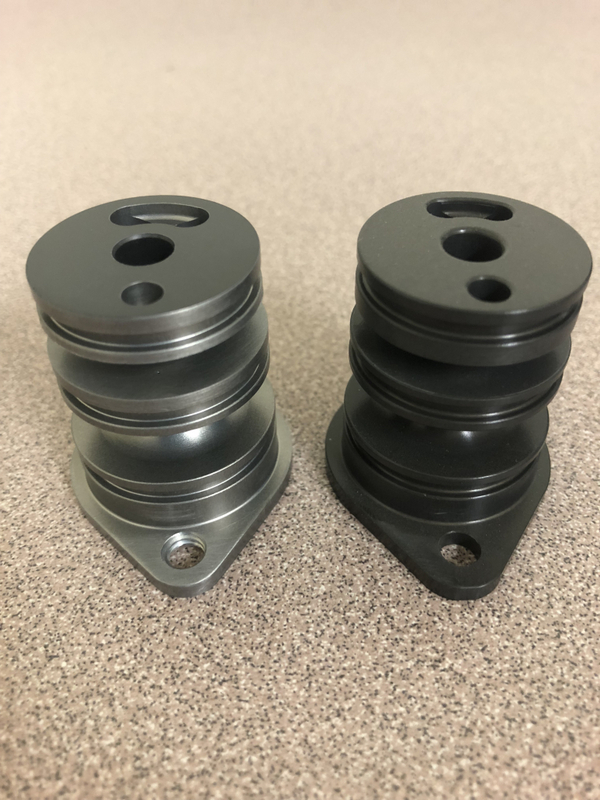 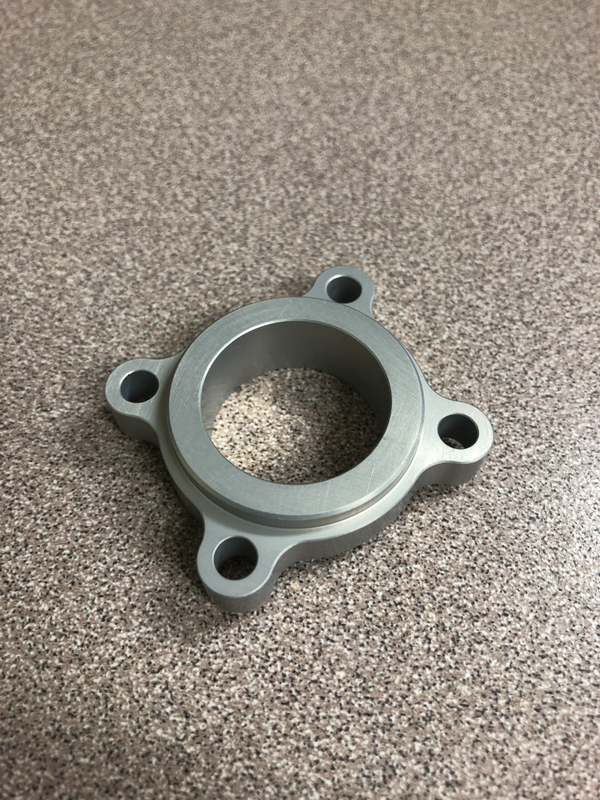 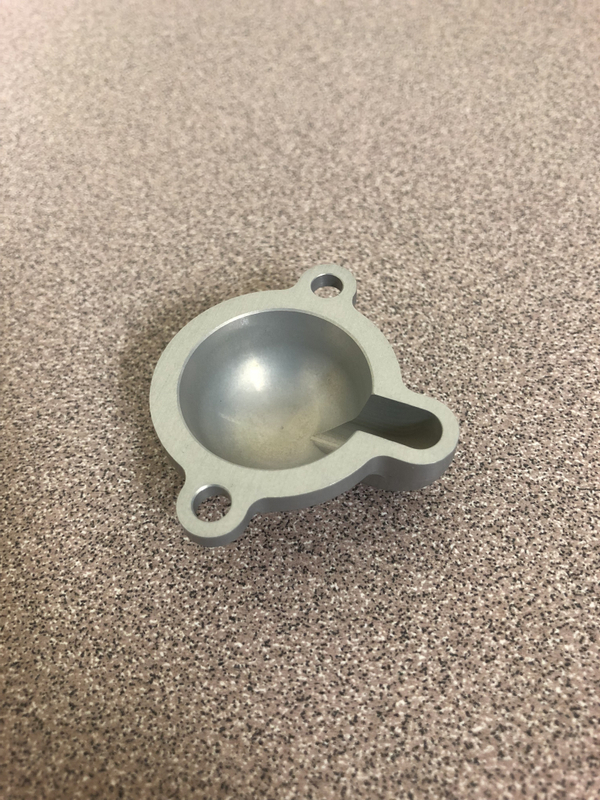 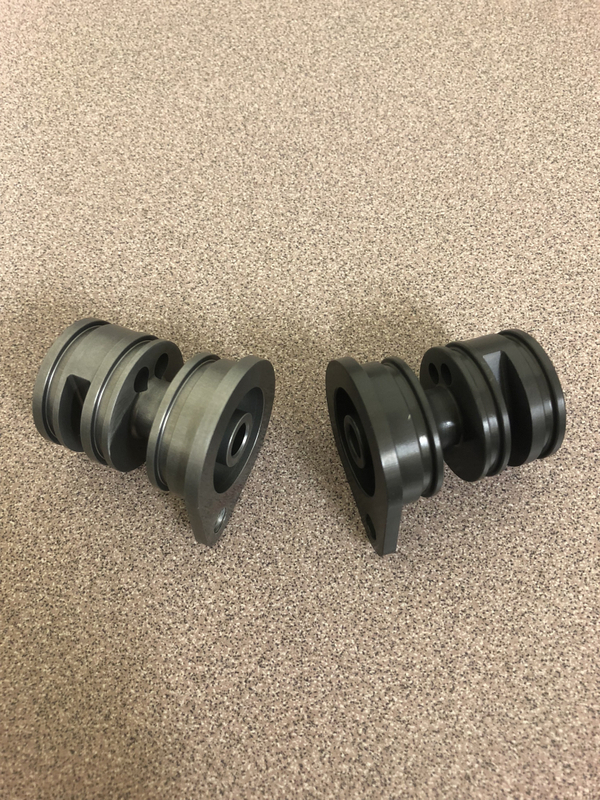 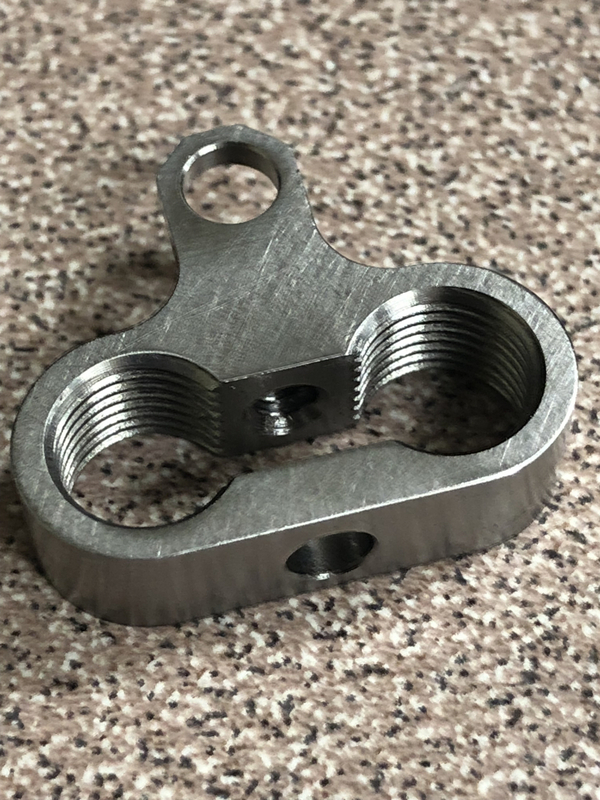 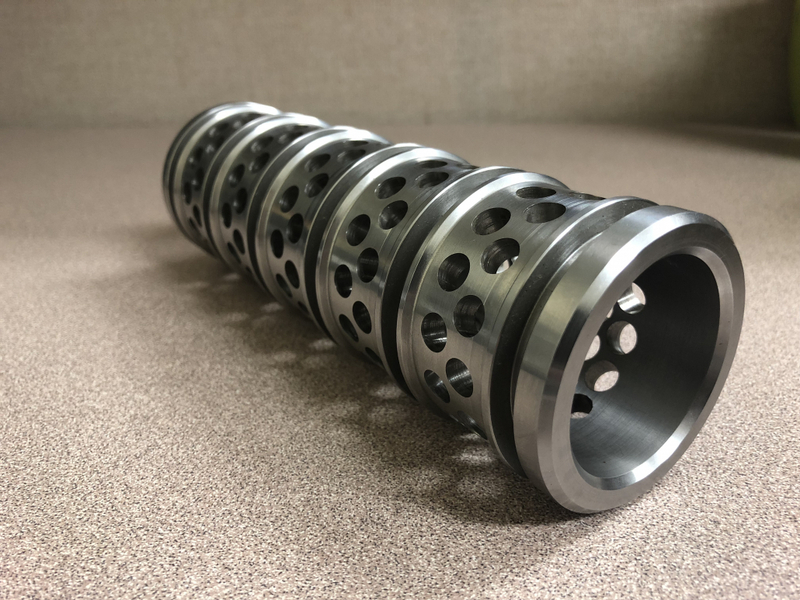 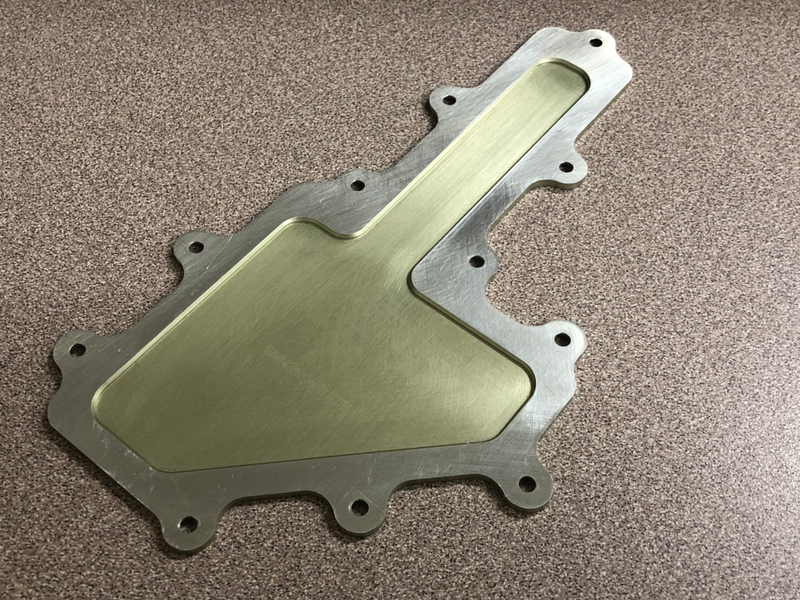 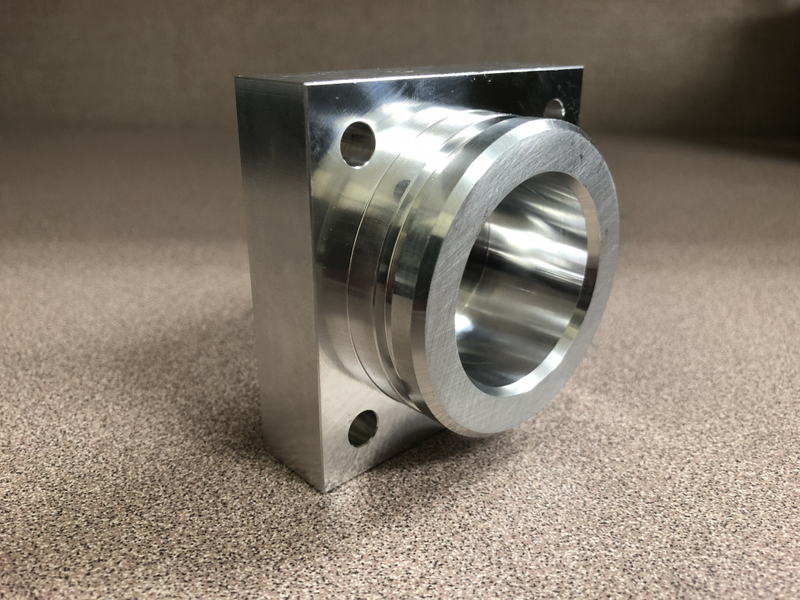 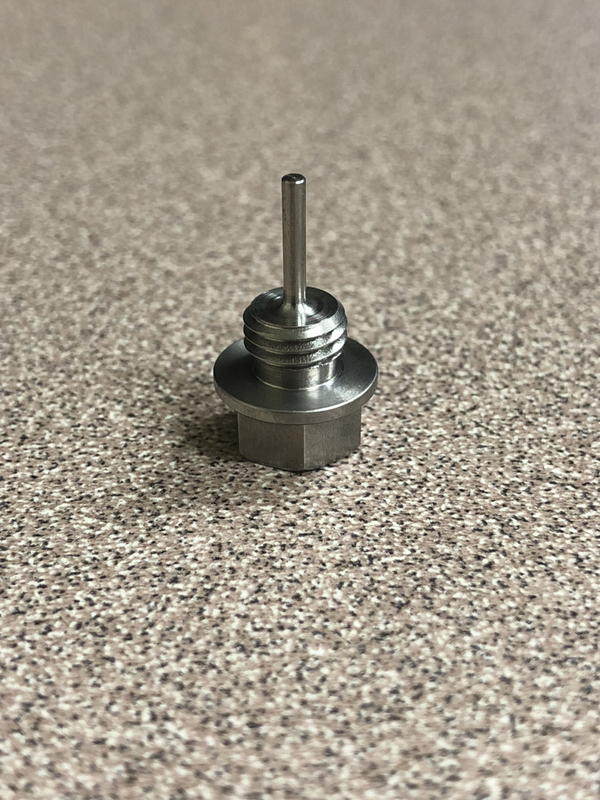 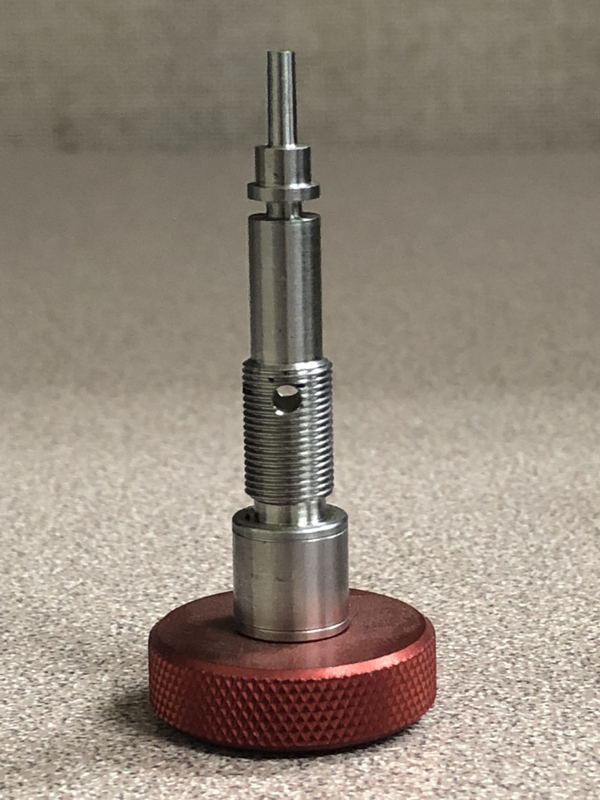 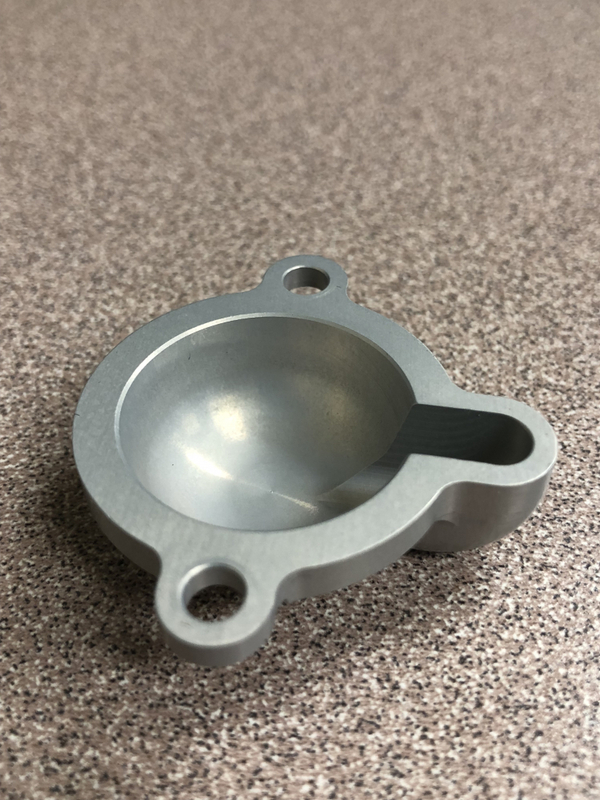 We are capable of furnishing a wide range of CNC machined parts varying in size (up to 2 inch diameter), material (stainless steel, plastic, brass, aluminum and more) and method of production. 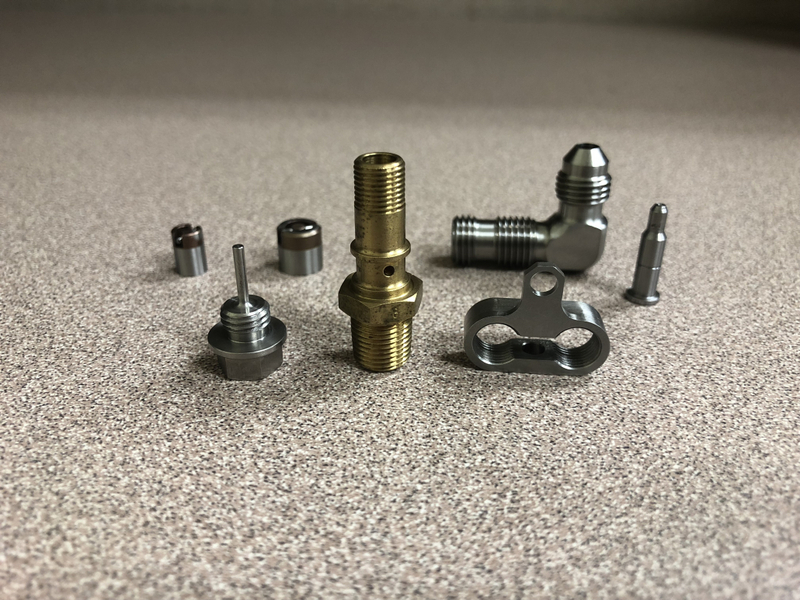 Our business is built around customer satisfaction – our products speak for themselves. 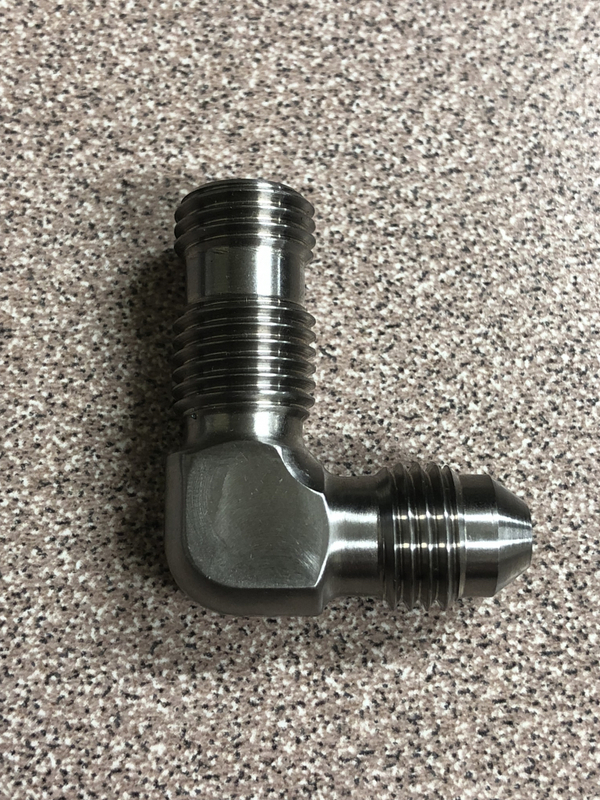 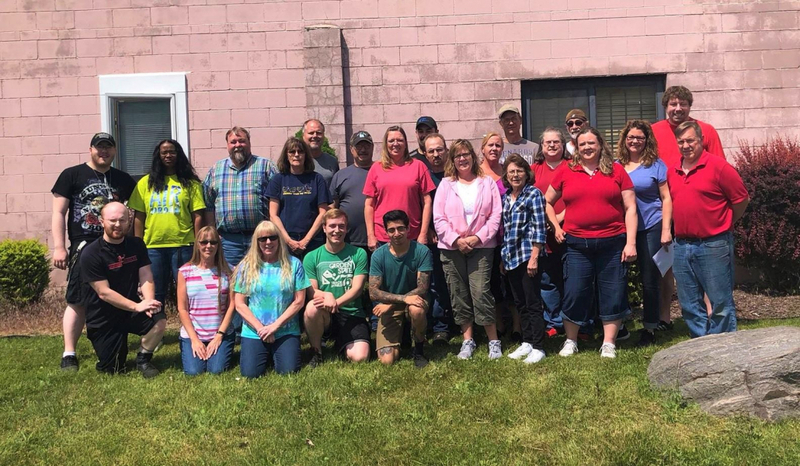 We are located near the I-475 / I-69 junction in Flint, Michigan, providing quality machining to companies in the US and world-wide.